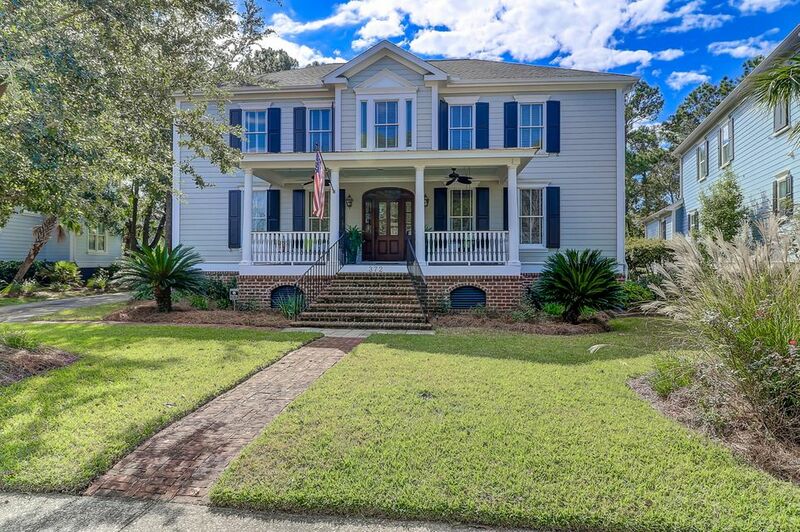 Situated in the heart of Old Mt Pleasant this stunning custom built home on a corner lot offers a total of 5 bedrooms and 4.5 baths. 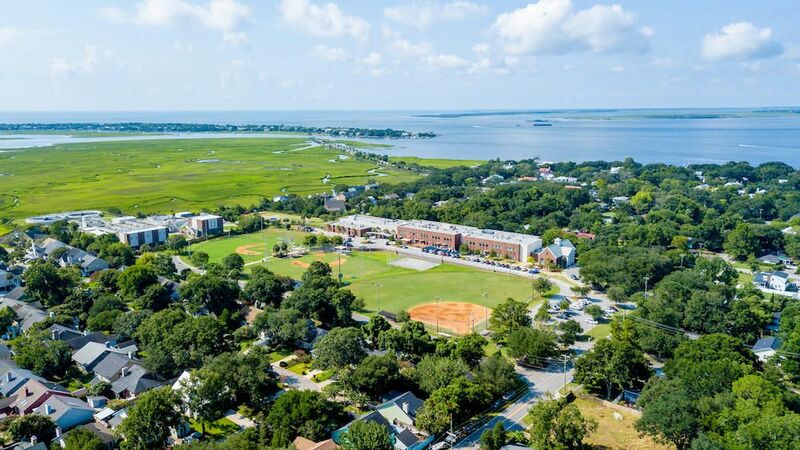 Steps away from award winning schools, enjoy biking or golf carting to the beach, Pitt St. Bridge, parks, restaurants and shops. 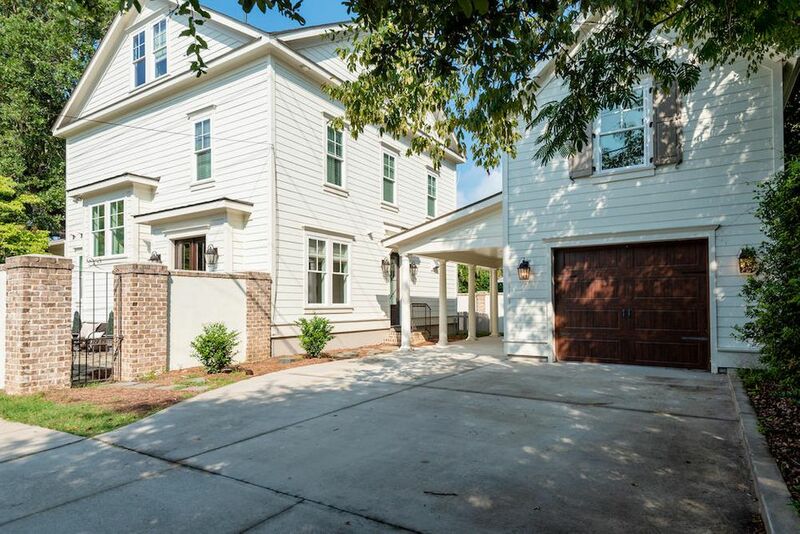 Built in 2015, this 4 bedroom, 3.5 bath home with an additional ADU over the garage that adds another full bed and bath (rental income opportunity) is 3339 square feet. 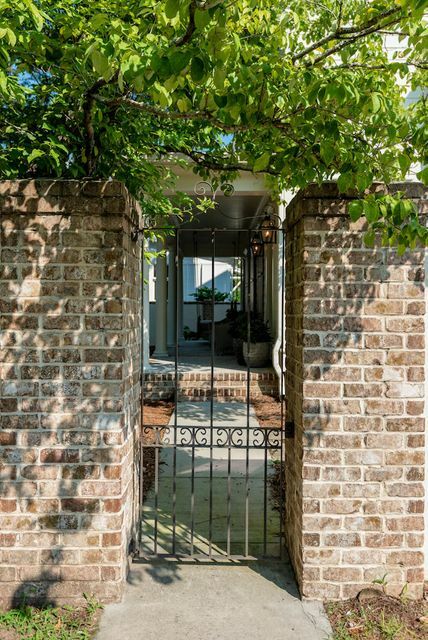 The property is completely fenced with a custom masonry wall to ensure complete privacy. 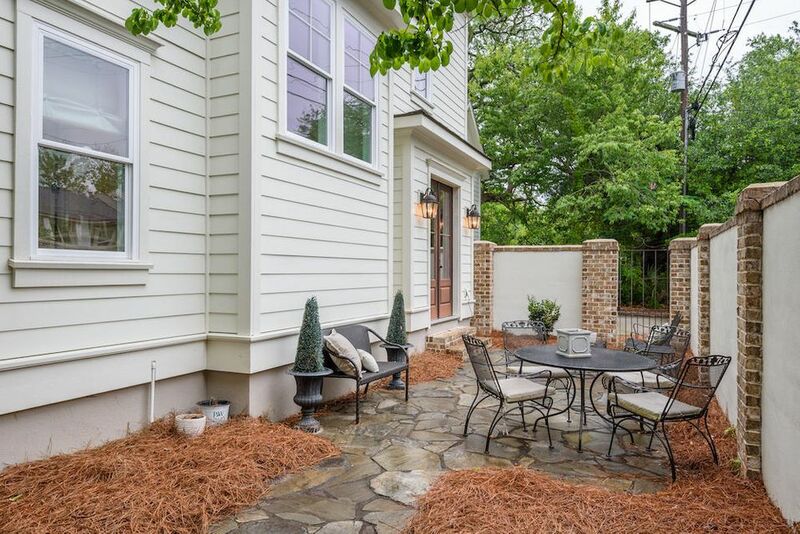 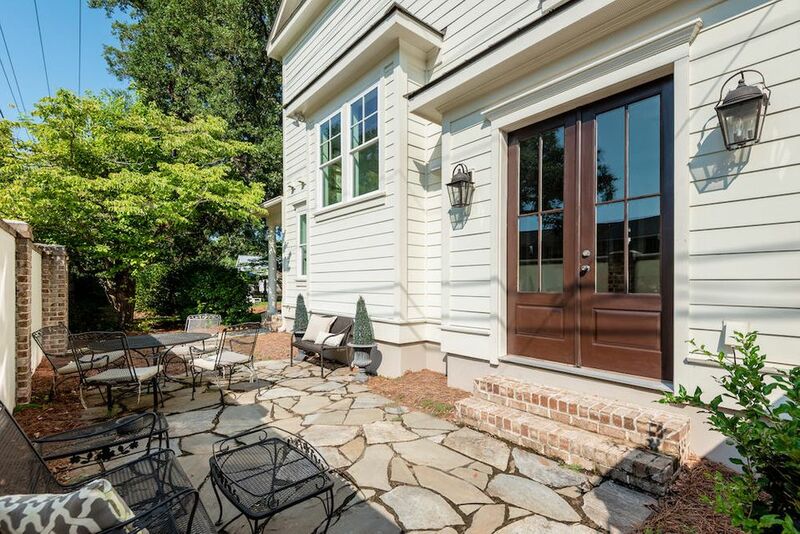 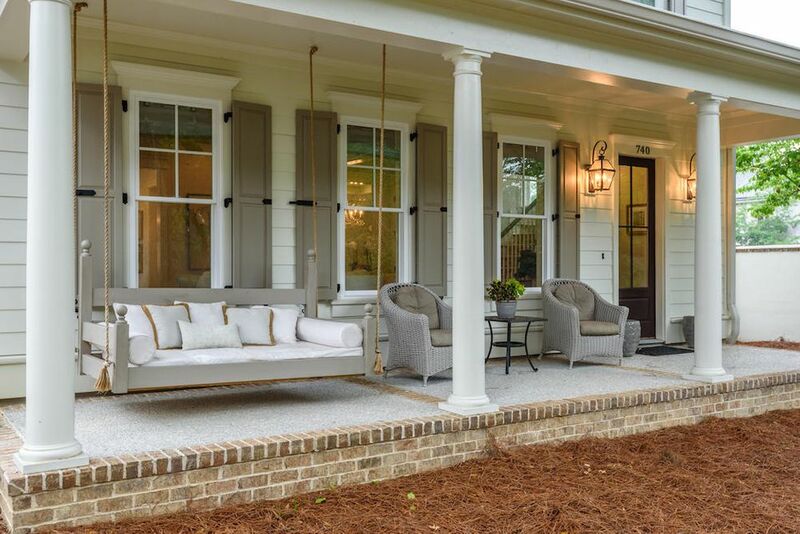 Relax on your front porch and enjoy your spacious front yard or entertain guests on the enclosed patio. 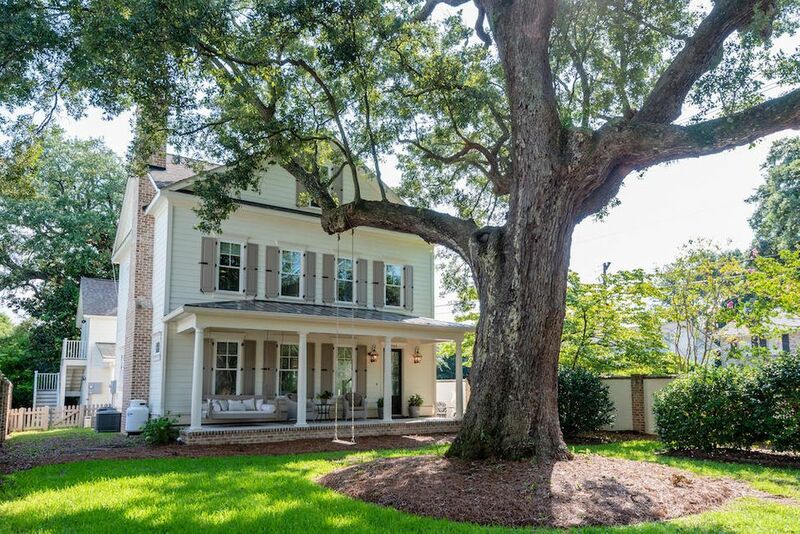 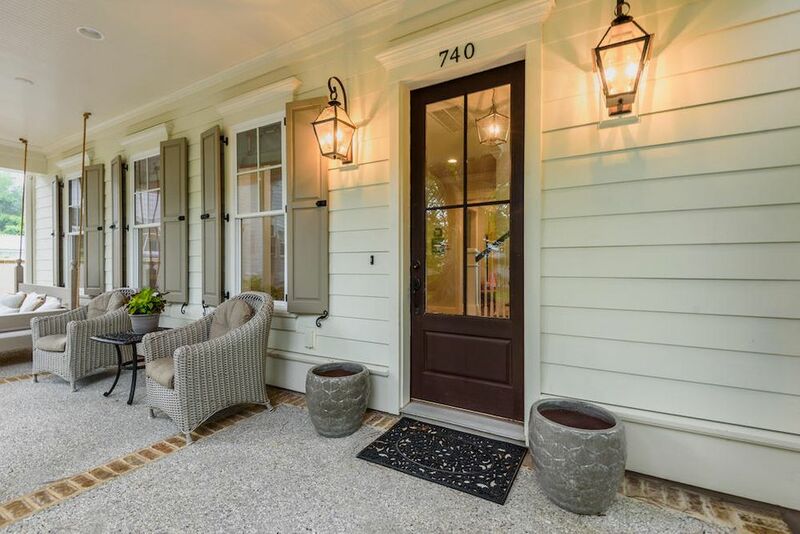 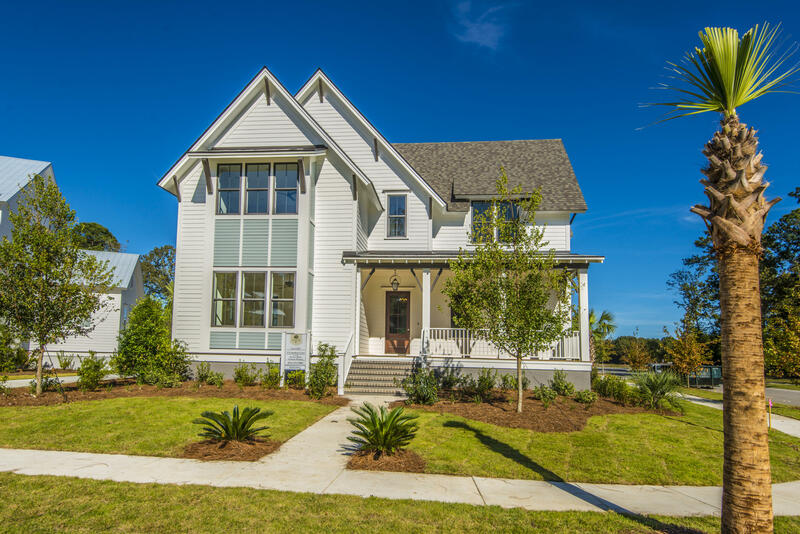 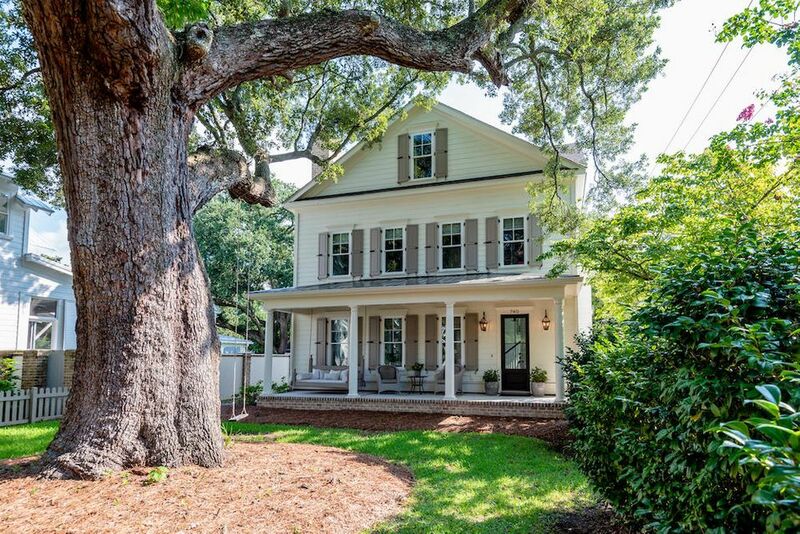 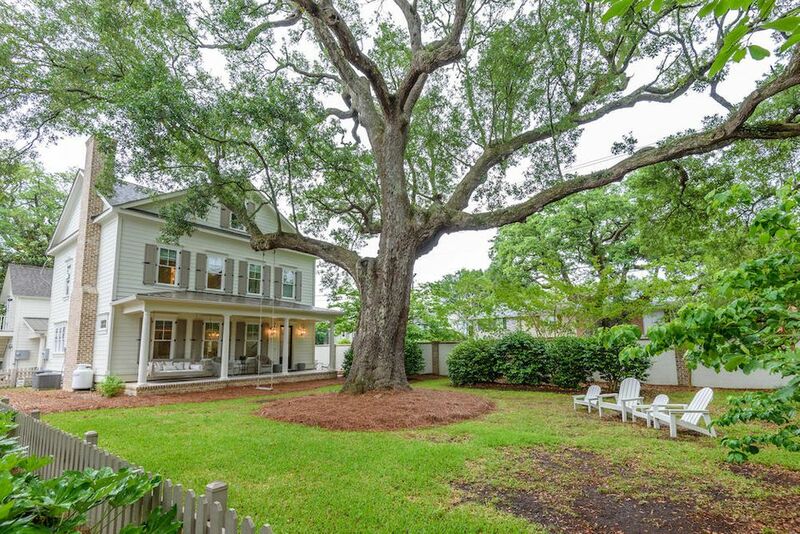 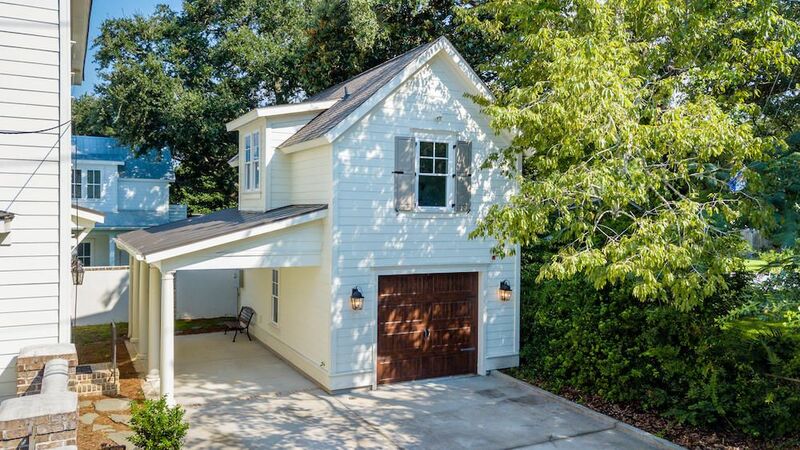 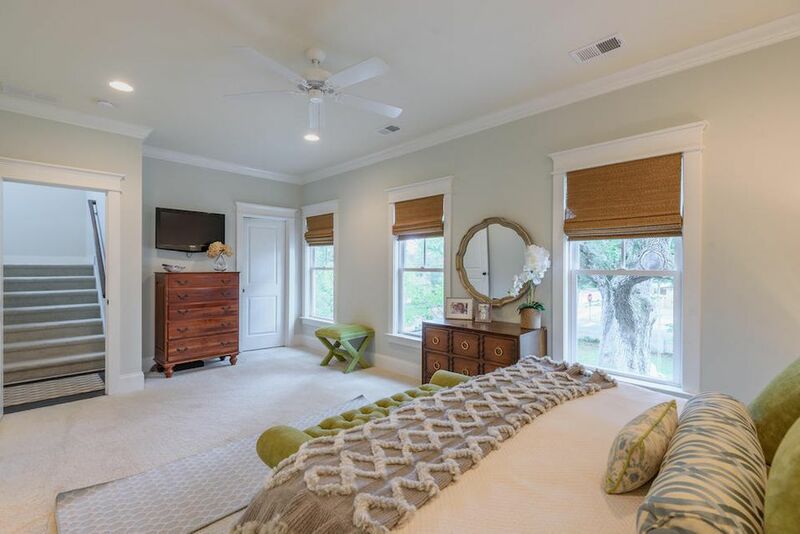 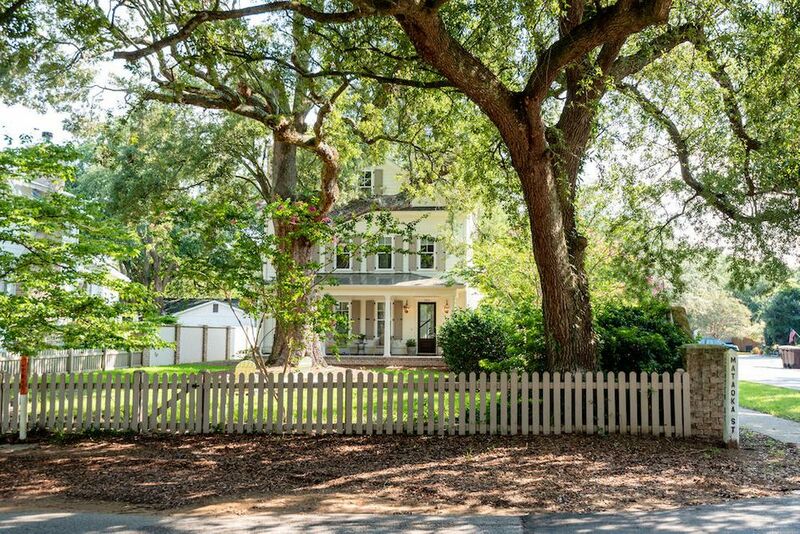 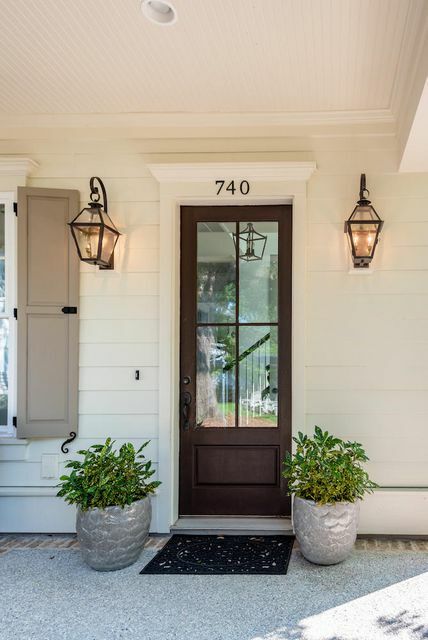 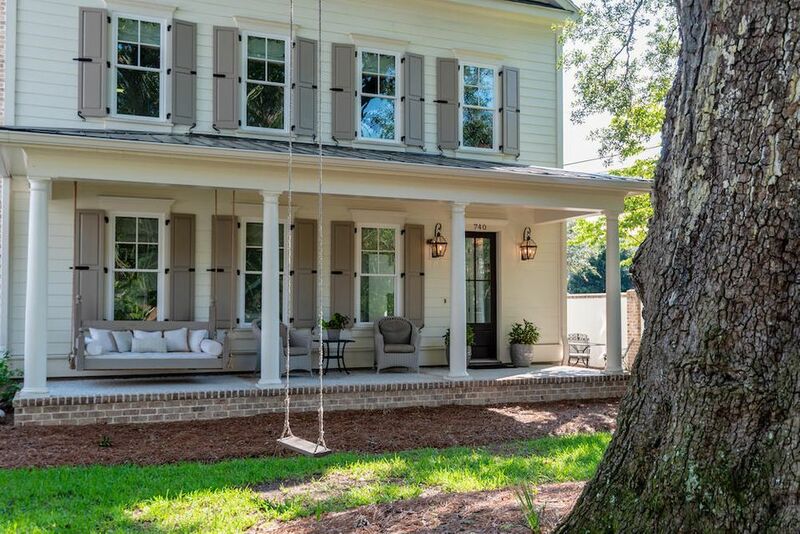 One of the most enduring features of the property is the magnificent live oak that is anchored in the front yard, with all front facing windows giving you a different view of the 210 year old beauty. 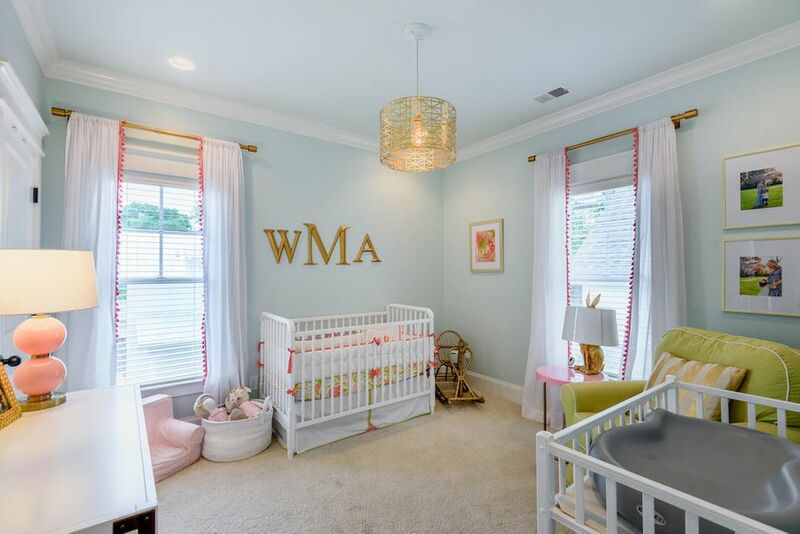 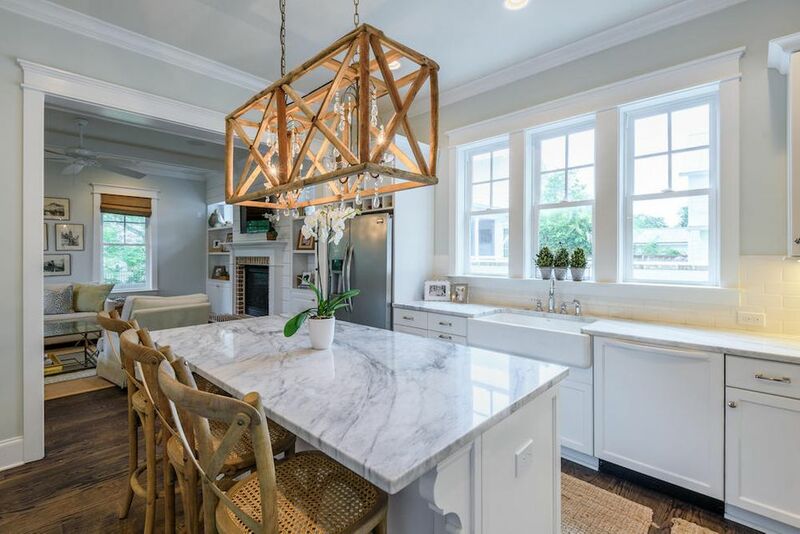 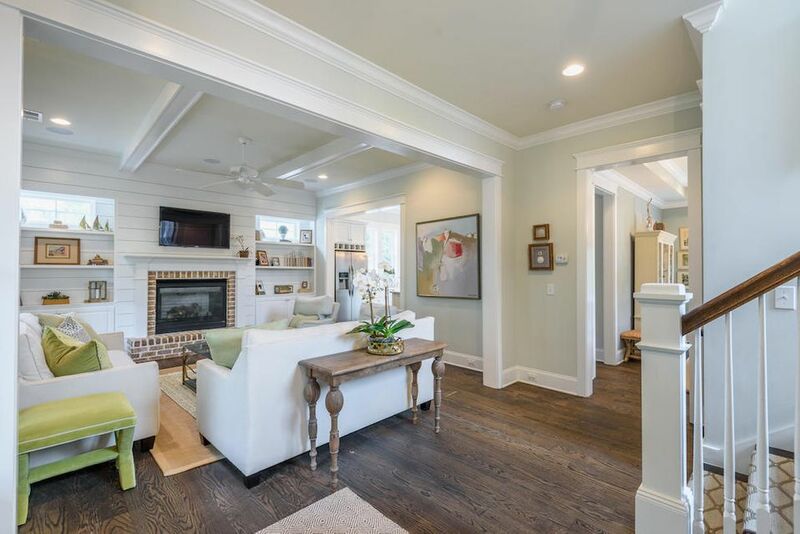 Step inside to an open first floor plan featuring 10' ceilings, matte finished hardwood floors, custom cabinetry & trim in the kitchen and powder room, marble countertops, laundry room/mud room with custom built-in desk leads to back door and driveway. 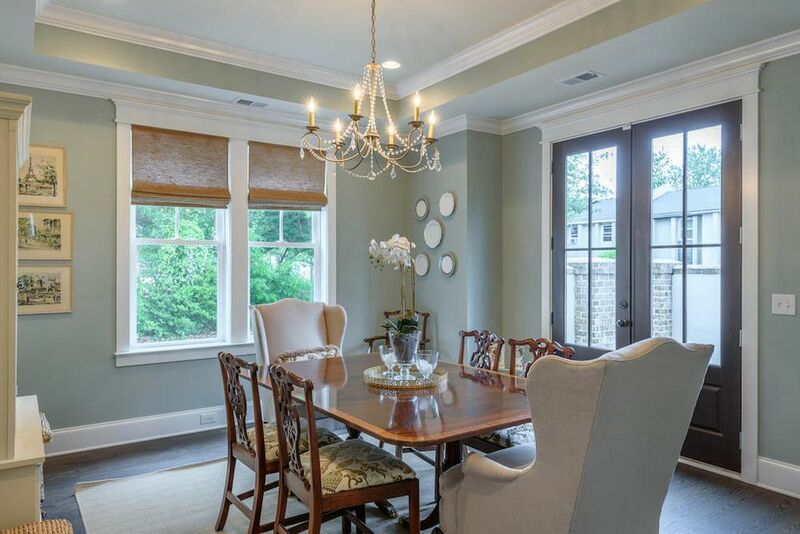 Dining room features tray ceilings and French doors that open up to private enclosed patio. 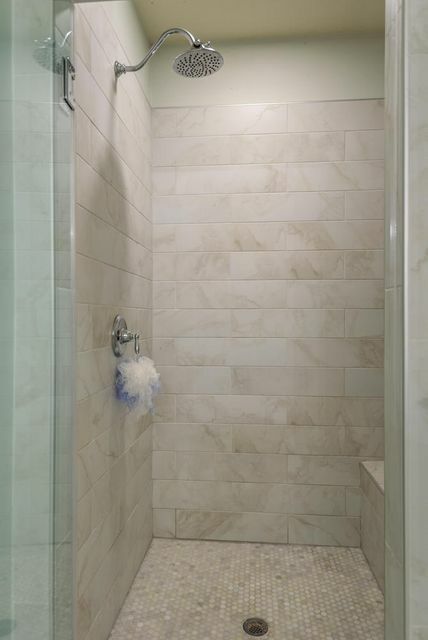 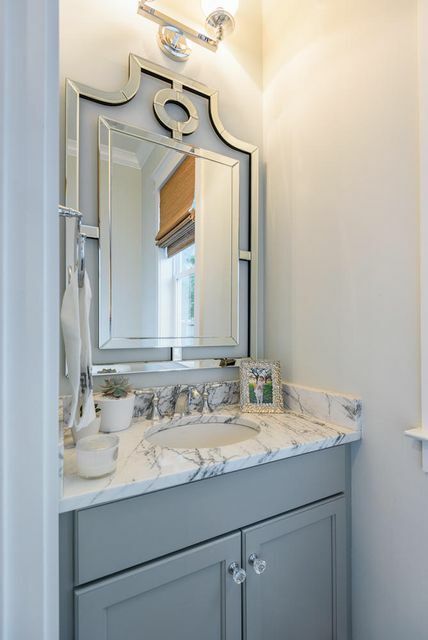 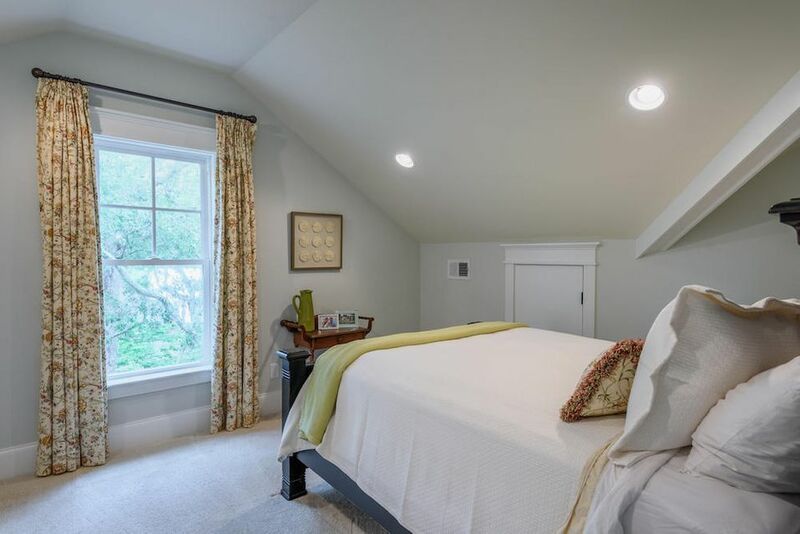 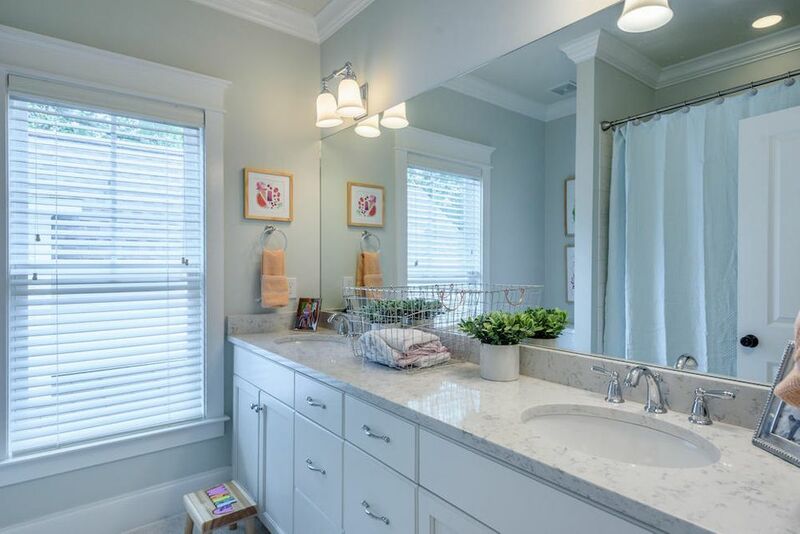 On the second floor you'll be greeted by a spacious master bedroom with walk-in closet, dual bathroom marble vanities, claw foot tub and large shower. 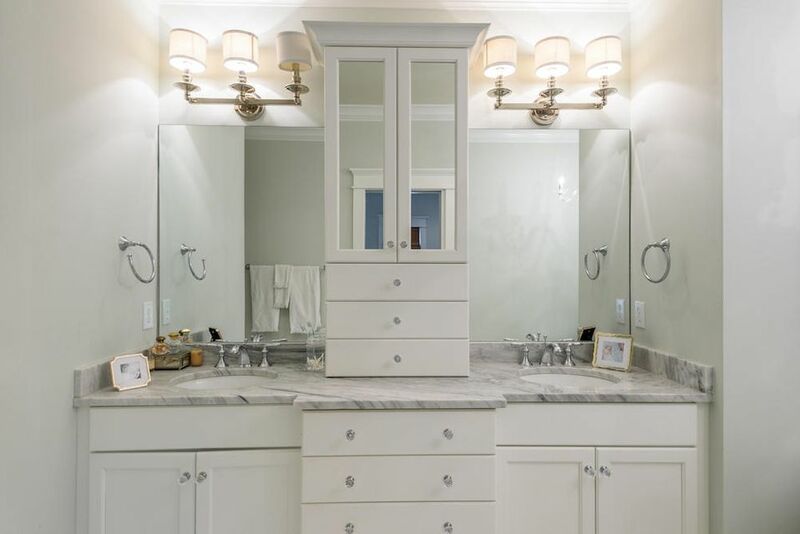 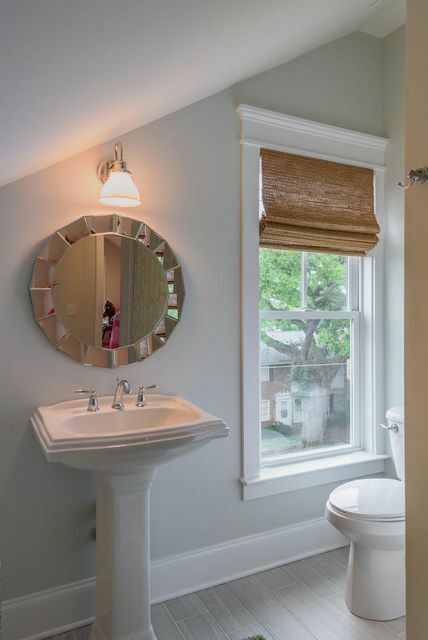 Two additional bedrooms can be found down the hall with a large double quartz vanity bathroom in between them. 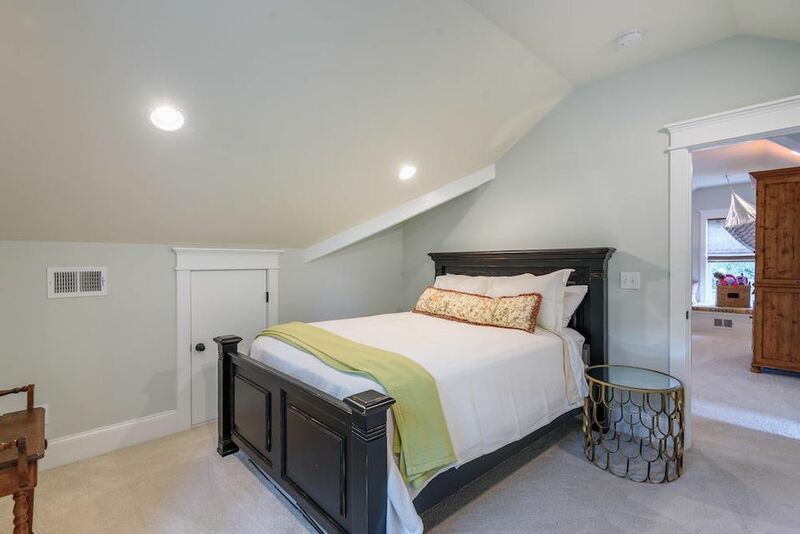 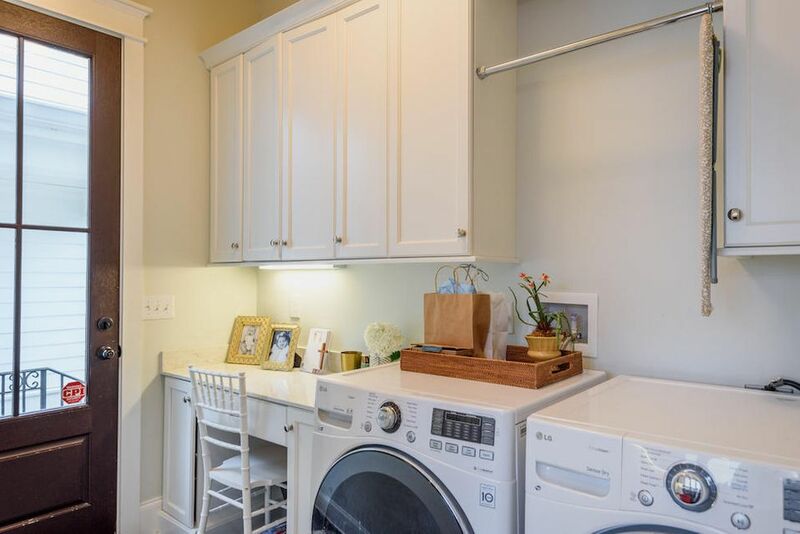 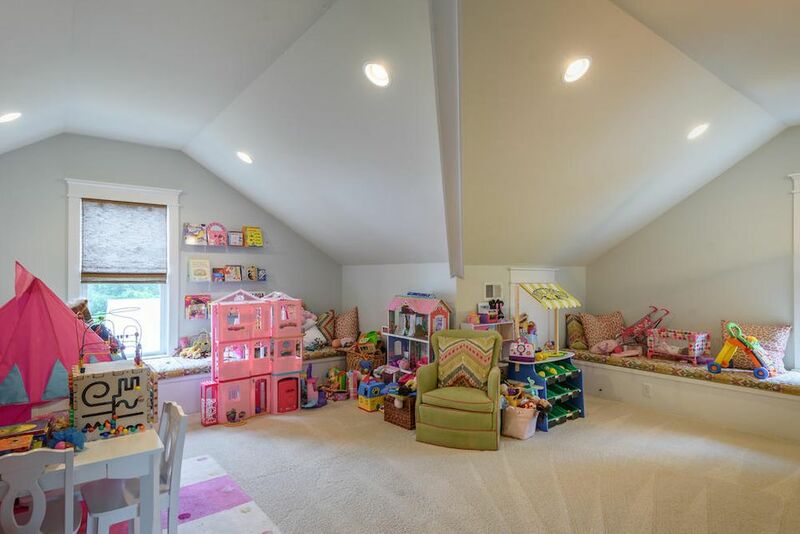 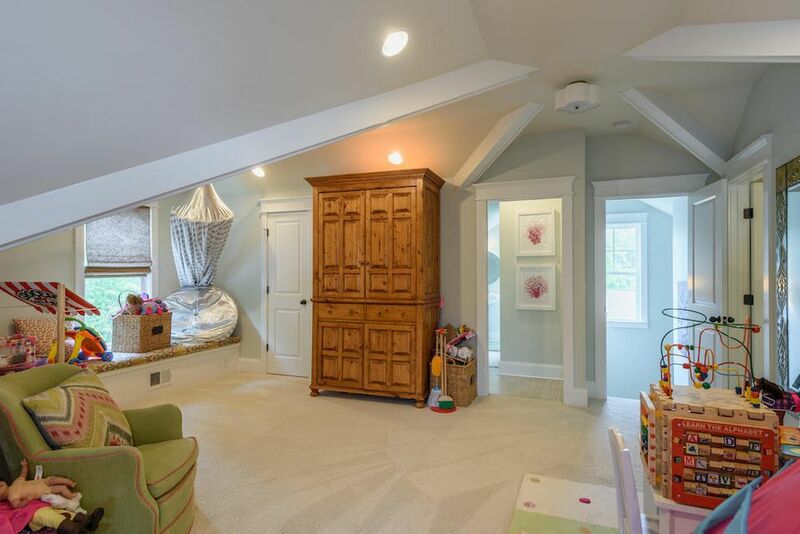 Follow the next flight of stairs up and you'll find a very spacious playroom/rec room and an additional bedroom with a full bath that serves as the perfect private guest suite. 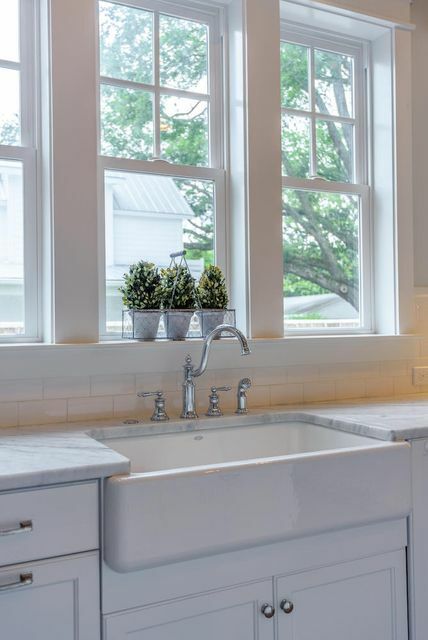 Energy efficient features including foam roof insulation, metal roofing, sealed foundation, tankless water heater, 2x6 studs, low e double pane windows, etc. 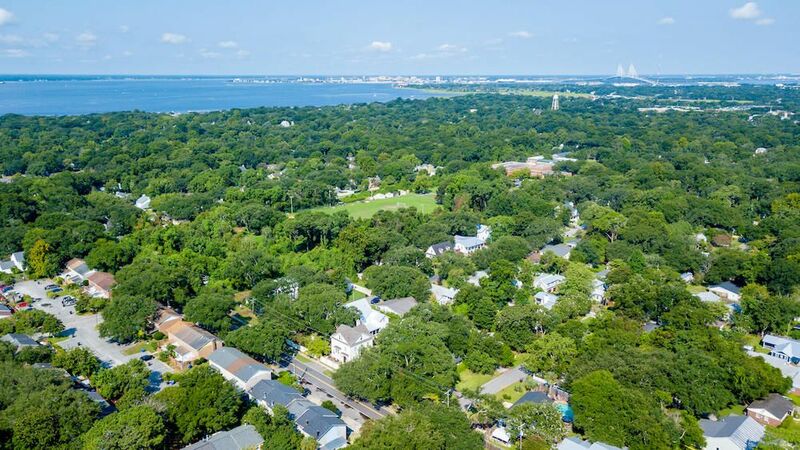 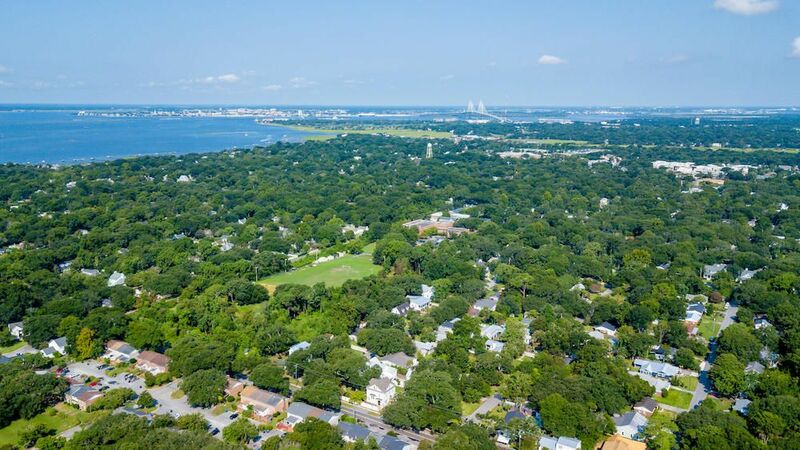 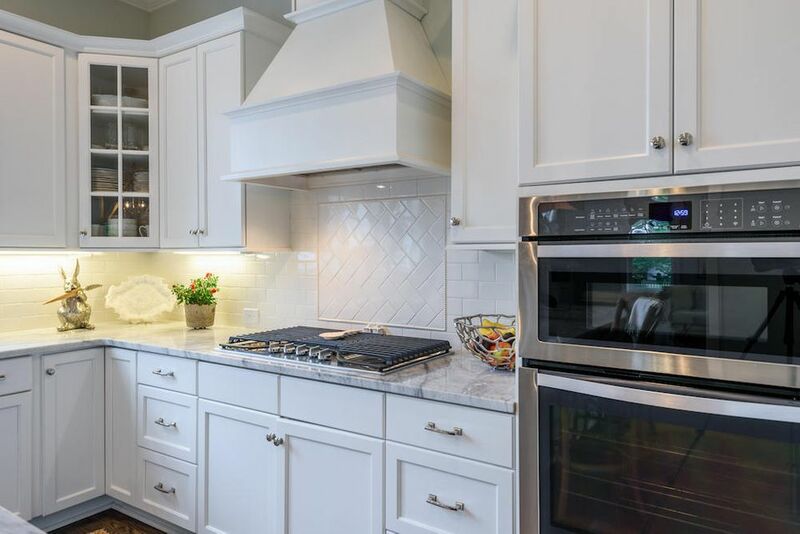 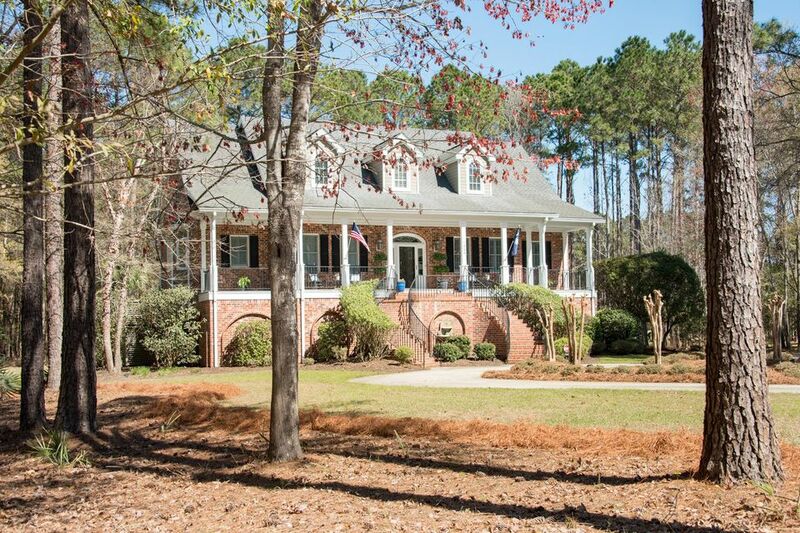 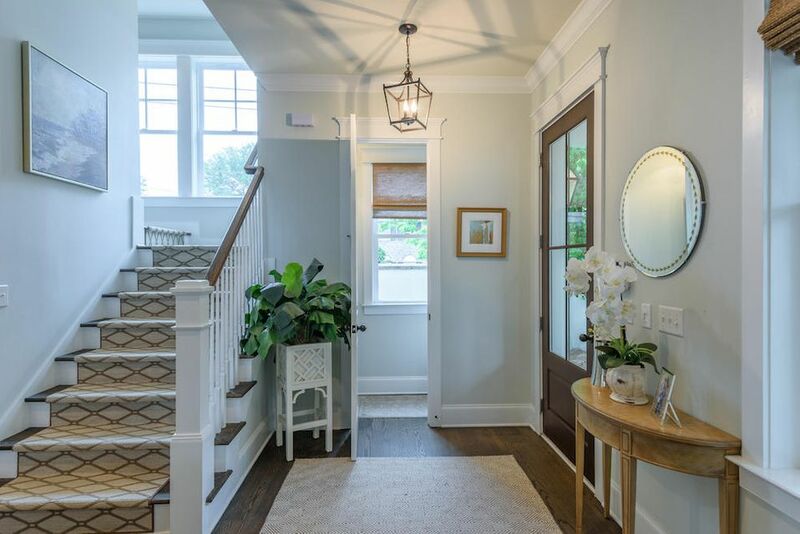 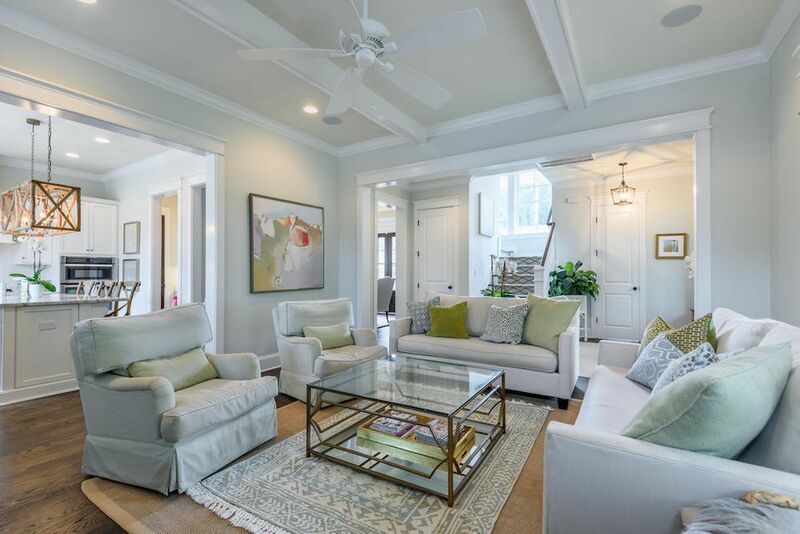 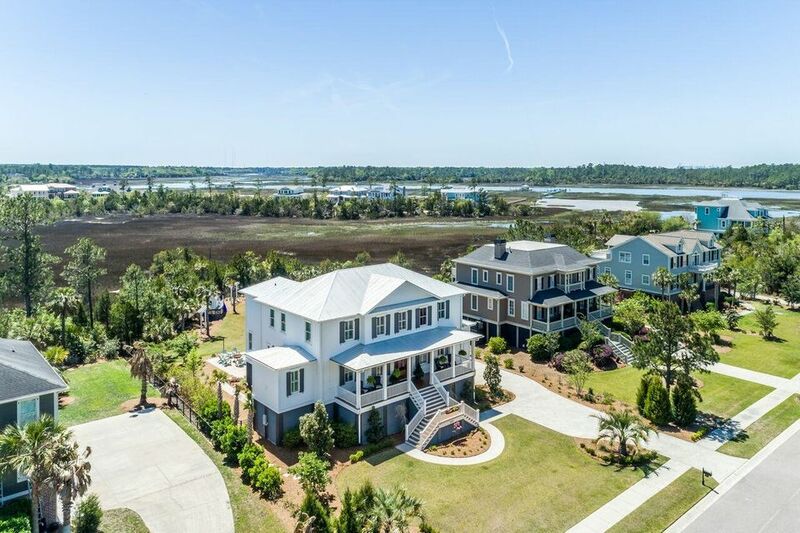 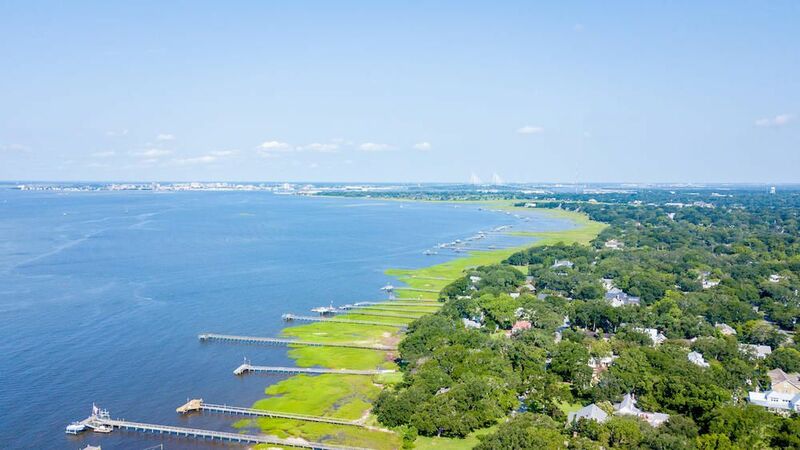 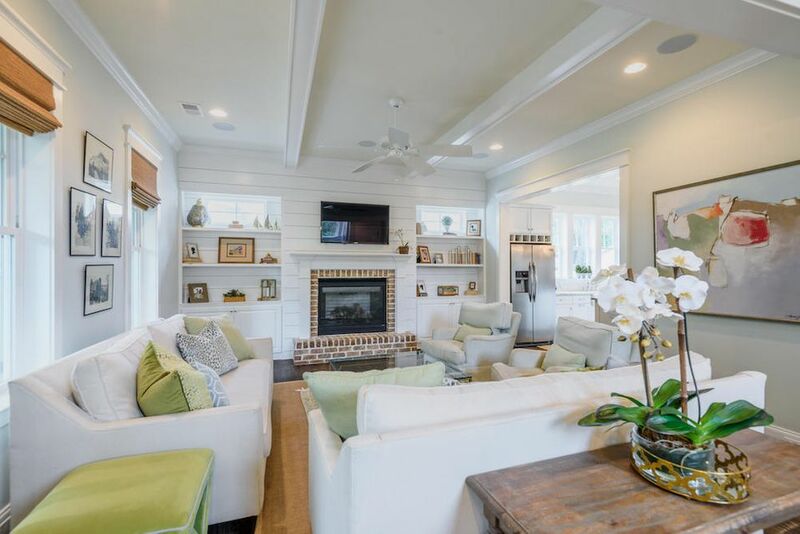 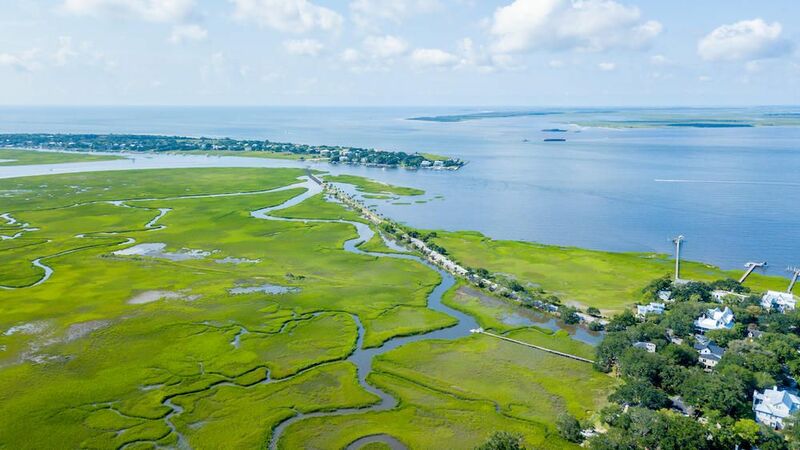 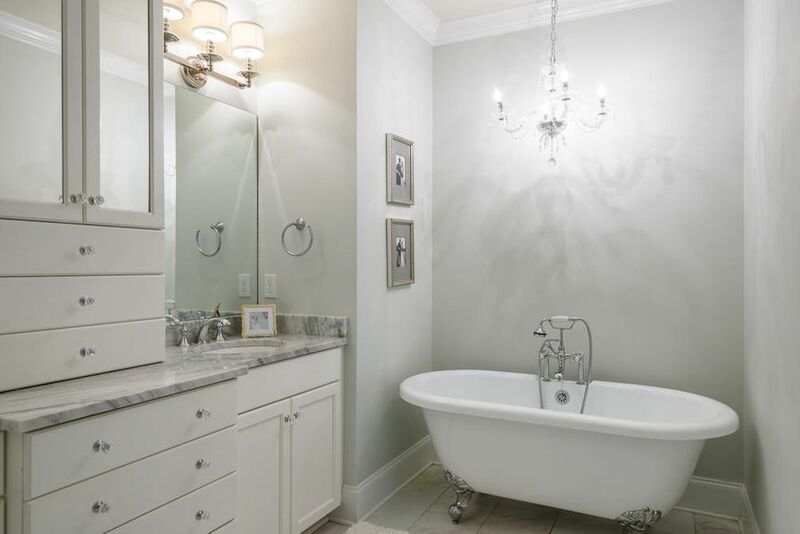 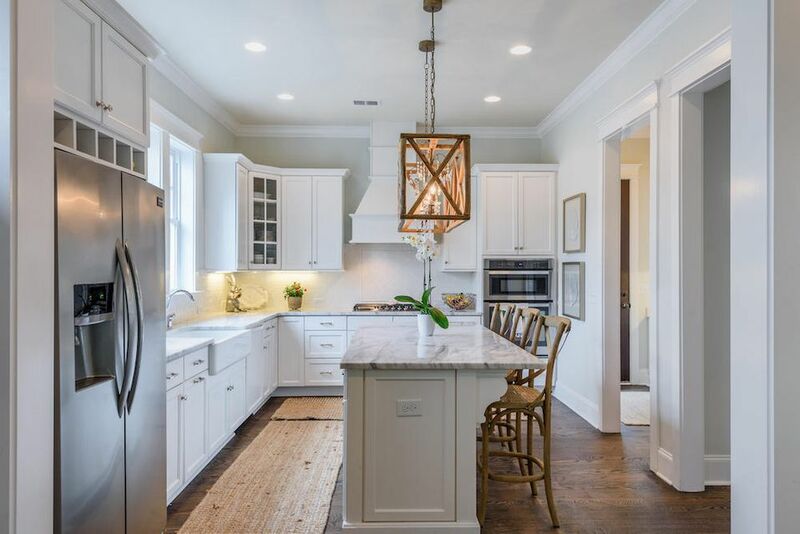 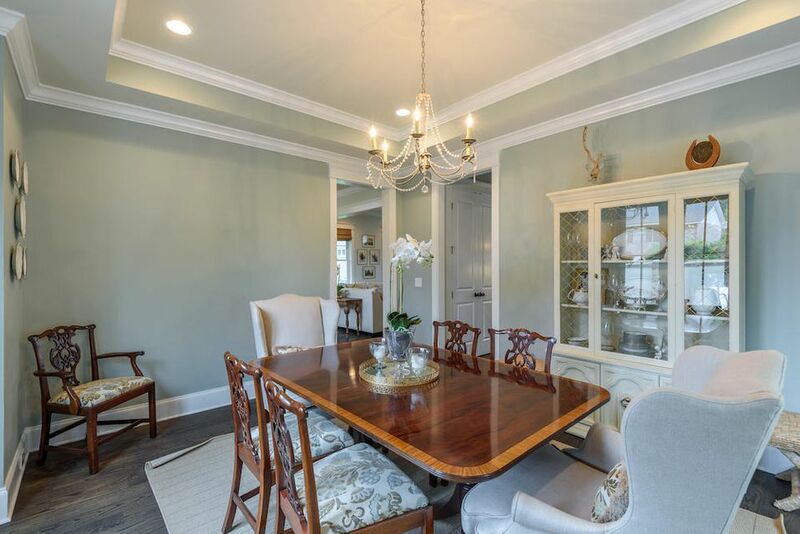 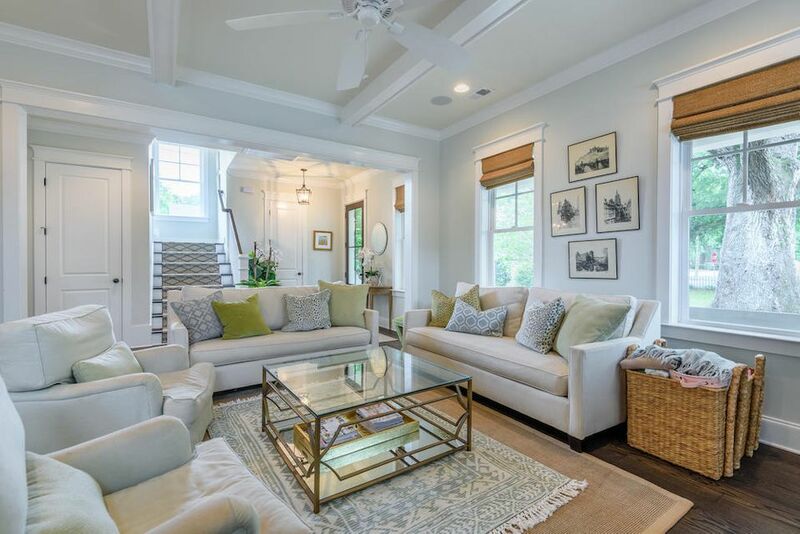 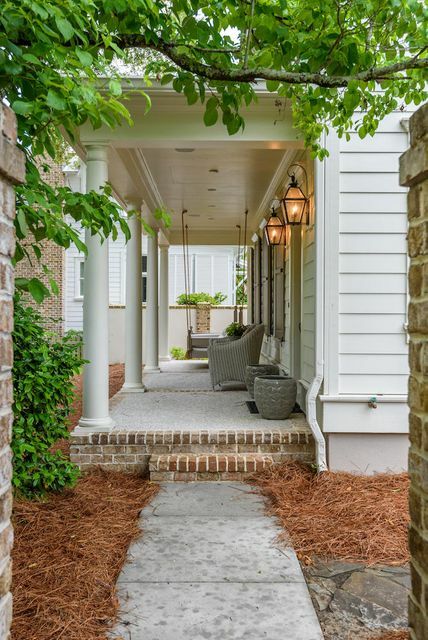 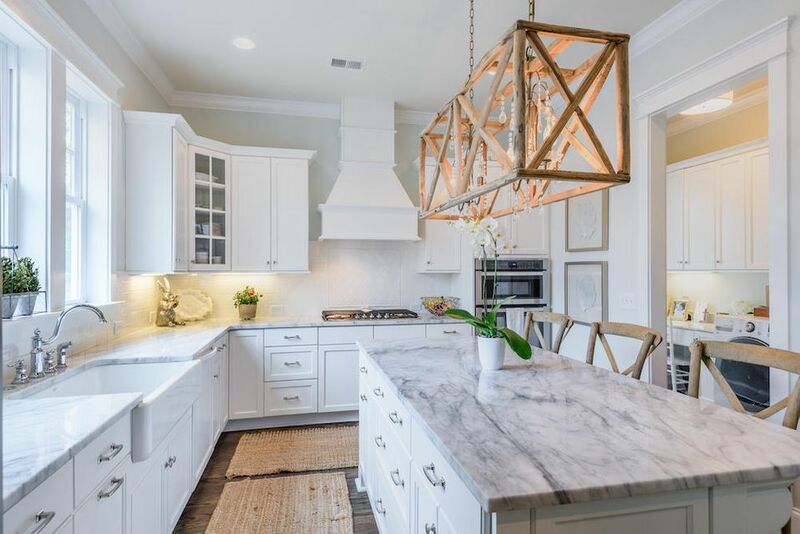 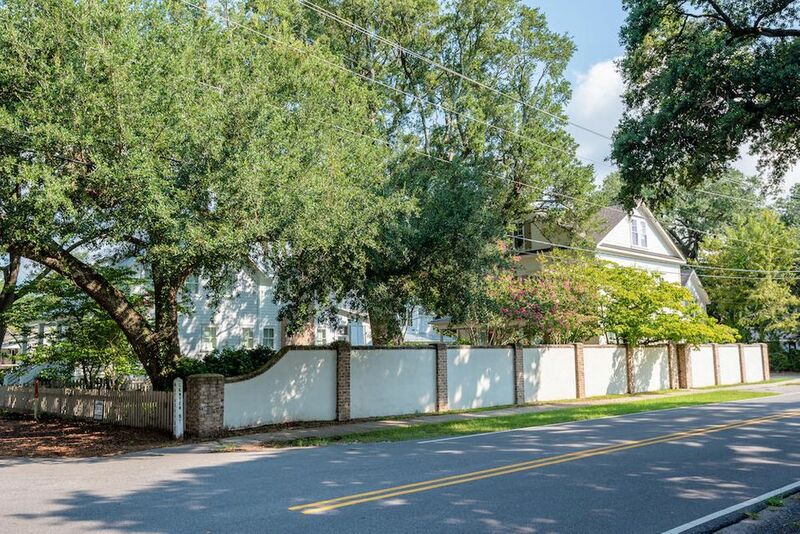 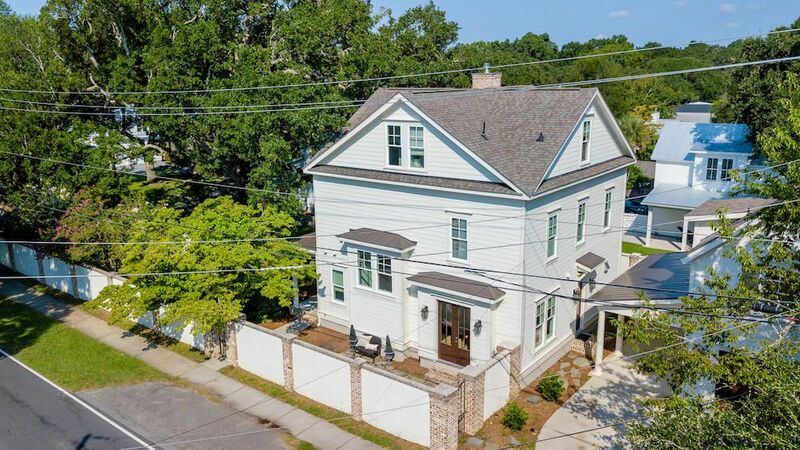 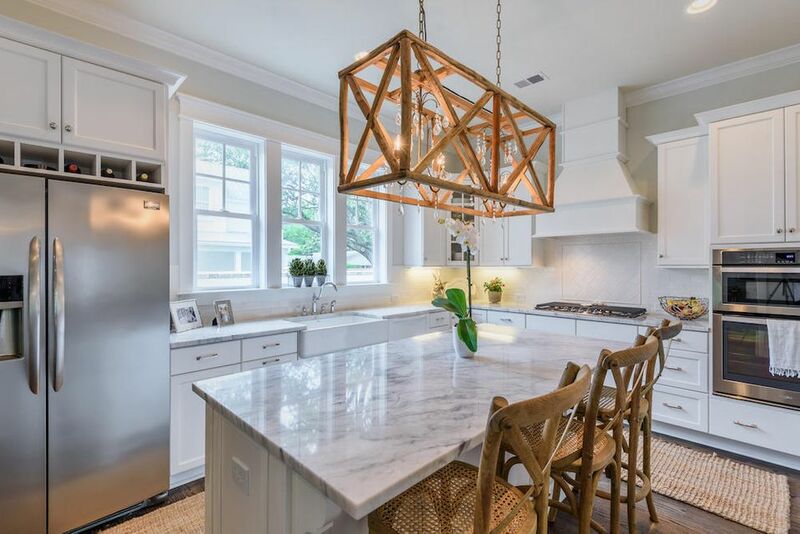 Do not miss out on the rare opportunity to own a home that exudes southern elegance in such a prime location just minutes from Downtown Charleston and Sullivan's Island Beach.